for Shimano UN54 cartridge square taper spindle bottom brackets. 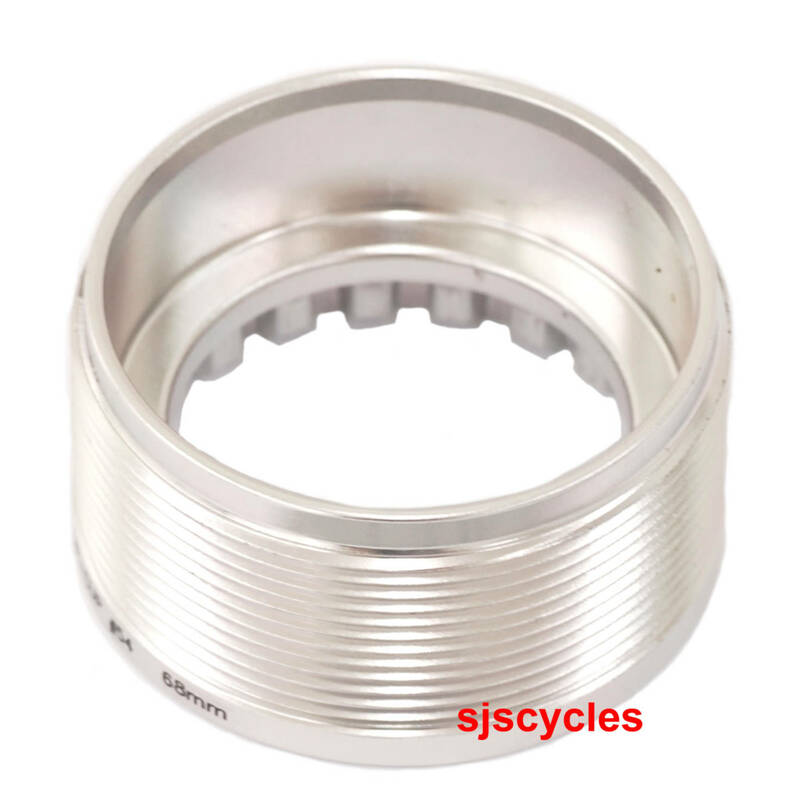 non-drive side CUP found on Shimano UN54 bottom brackets. about a cracked or broken plastic cup again! Can I use this with an octalink ES51 BB? Unfortunately it is slight too small to fit that bottom bracket.